How Far is Aryavendant Residency? 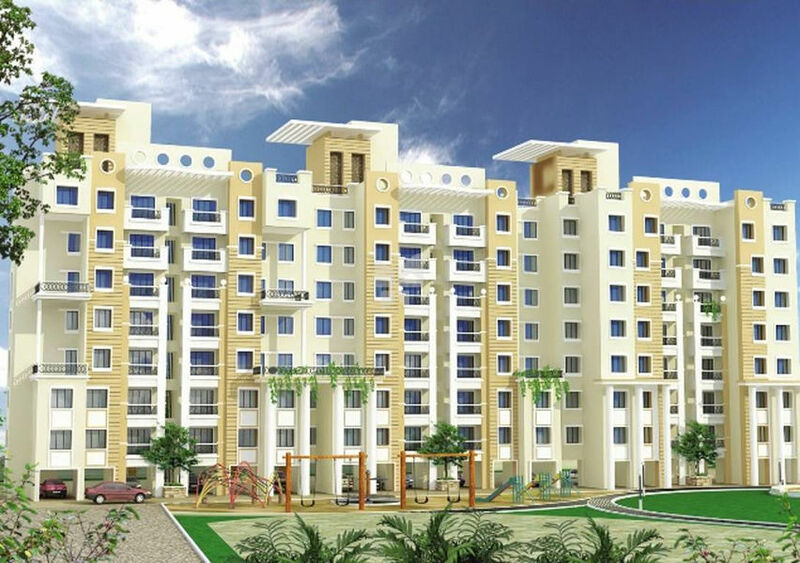 Aryavendant Residency is a residential development by Aryavedant Promoters And Builders. It has a thoughtful design and is well equipped with all the modern day amenities as well as basic facilities. The project offers spacious and skillfully designed 1BHK and 2BHK flats. Granite kitchen platform with stainless steel sink and dado tiles up to lintel level. 2/3 track aluminum sliding windows with mosquito net / security grills. Internal painting in oil bound distemper. Concealed plumbing and concealed copper electrical wiring with conveniently placed adequate light and power points.